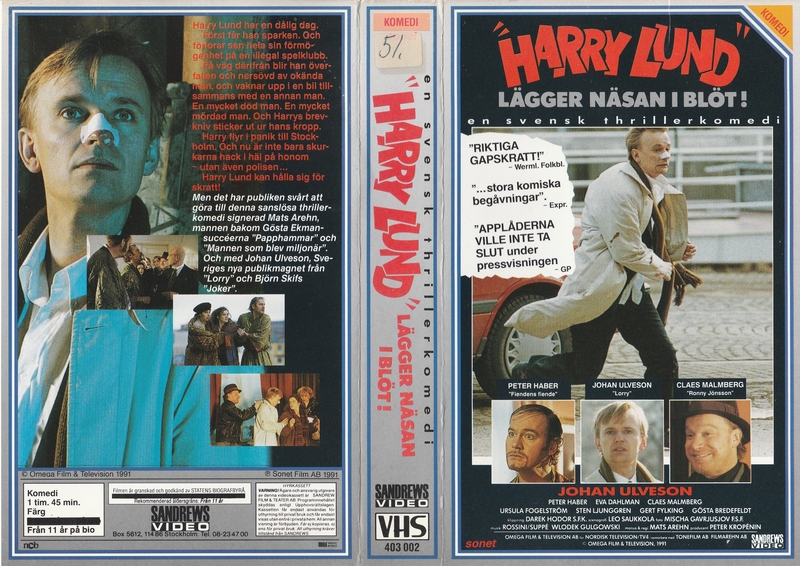 This entry was posted on 10 juli, 2017, 15:40 and is filed under Anslagstavlan, VHS = Video # Cover Scans. You can follow any responses to this entry through RSS 2.0. Du kan lämna en kommentar eller en trackback från din egen sida.